Marvin Zoschke and his business partner Arnold Brown opened The Baldwin Piano Center in downtown Beaumont, Texas, in 1955. In 1960, the store moved to the current location, at 33 North 11th Street, in Beaumont. Over the years the store has expanded to encompass every facet concerning pianos and organs, from sales and service to group piano lessons. The Piano Center has been the exclusive authorized dealer of many fine instrument lines, including Baldwin, Yamaha, Roland, Pearl River, Ritmüller and Hammond. 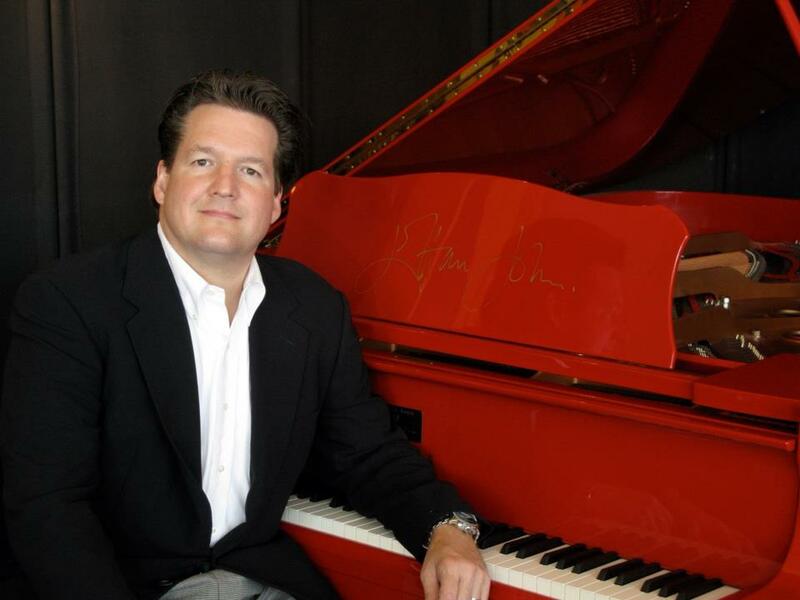 Marvin's son, Robert Zoschke, is the current owner of The Piano Center. An electrical engineering graduate of Lamar University, Robert has more than three decades of experience and training as a piano and organ technician. 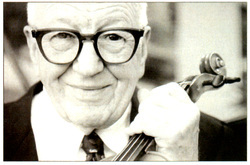 In the tradition of his late father, Robert is pleased to take the time needed to ensure that every customer is completely satisfied with their investment in a new or used instrument. 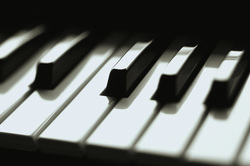 The Piano Center offers keyboard instruments, instruction, accessories, and all the services needed to keep your piano, organ, or keyboard in top shape. We have been fortunate to serve many individual customers over the past 58 years, including many local churches and schools in addition to providing service to local concert venues. We are very proud of our A+ rating with the Better Business Bureau. We look forward to welcoming you soon to The Piano Center.